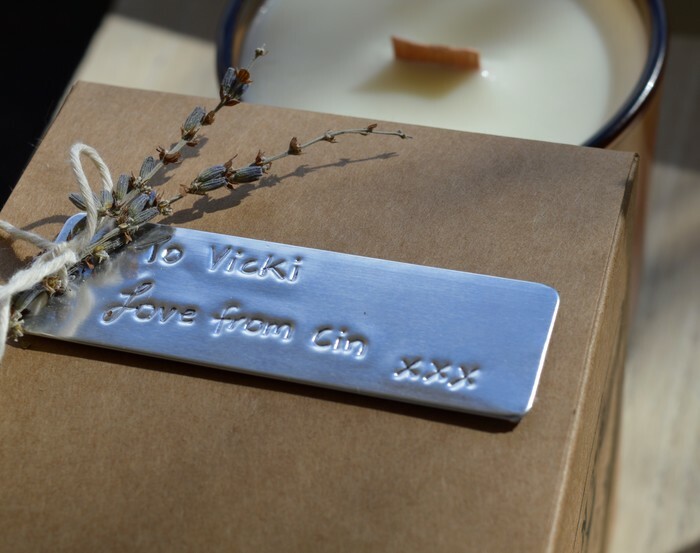 Buying a gift? 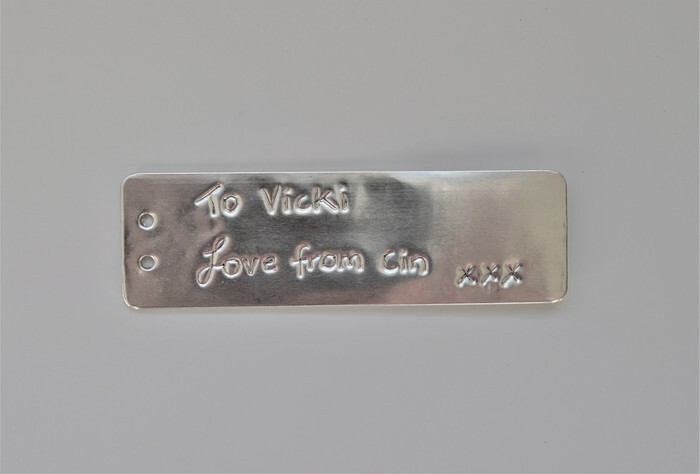 Why not personalize it with an embossed metal gift tag with your personal message? Please include your name in the reference when making the transfer.